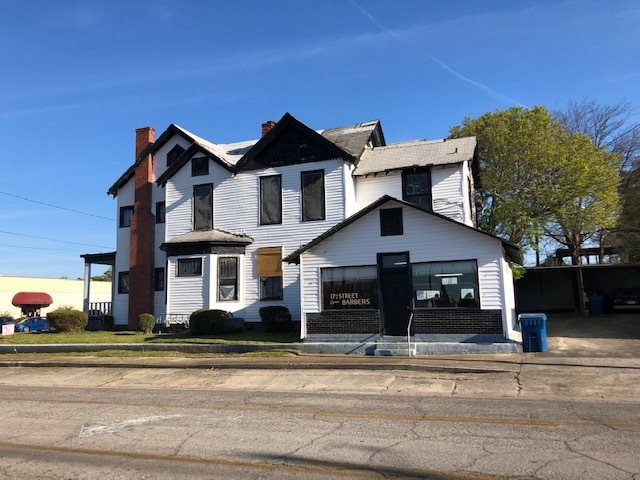 Property consists of a mixed use building including an office, former multifamily 4 plex as well as a commercial unit currently being used as a barber shop. 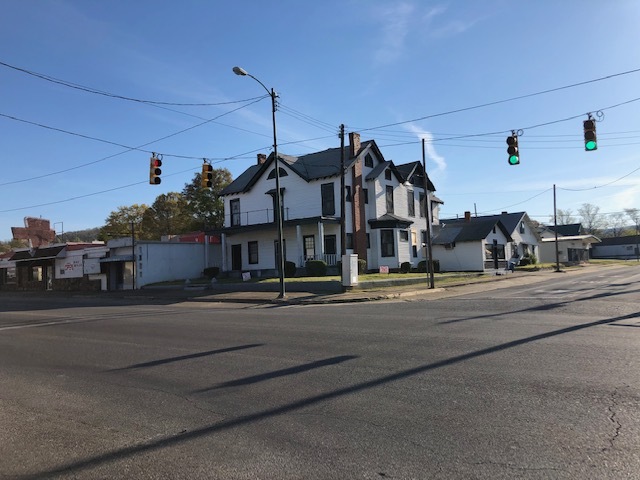 Property is conveniently located across the street from the Calhoun County Administration Building. 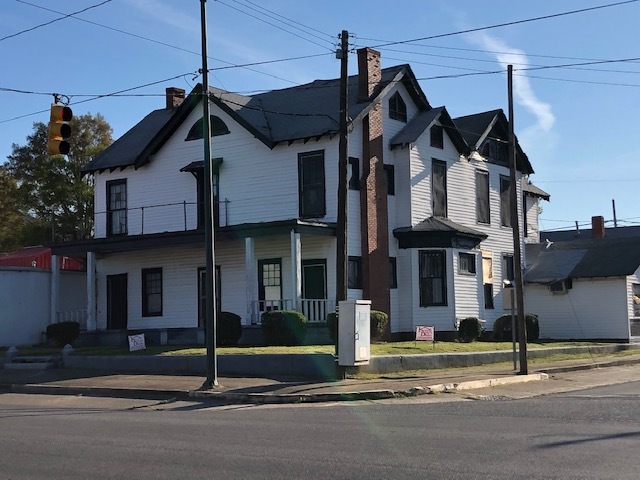 The property is on the corner of 17th and Noble. 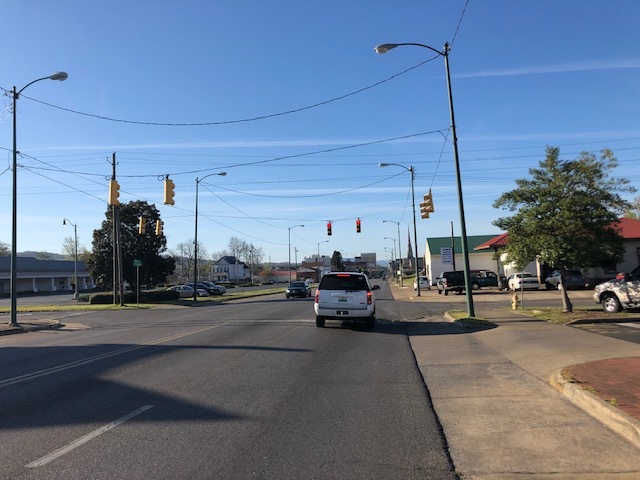 Lot dimensions are 105 x 70 with 105 feet on 17th Street and 70 feet on Noble. The property will be selling to the highest bidder at or above $15,000. 10% Down the day of auction and 30 days to close. Property is selling AS-IS, WHERE- IS with no guarantees concerning condition of the property. Property will sold with clear title.